Realm. 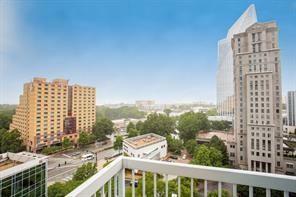 No other address in Buckhead offers so much for the money. 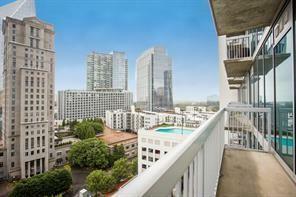 This amazing luxury Buckhead one bedroom condo faces South and has stunning views. 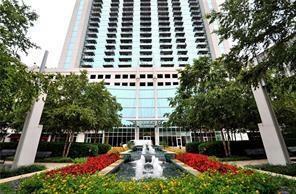 Floor to ceiling windows, 24 hour concierge and security, gated parking, pool, granite countertops, stainless steel appliances, walk in closet and much more. 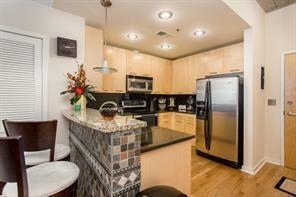 If you are in the market for a condo, this unit is a must see. Listing provided courtesy of Jason Lapene Real Estate.